The Cairns massacre house may be demolished, an MP says. Monday afternoon's news in under 5 minutes. We’ve rounded up the most important headlines this afternoon — so it’ll only take you a few minutes to catch up on the news. 1. 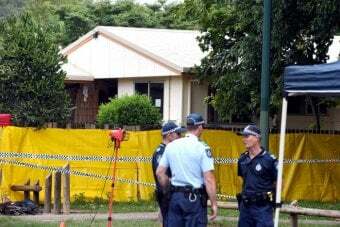 Cairns massacre house to be demolished. The home where eight children were murdered in Cairns in far north Queensland is likely to be demolished and a permanent public memorial may be built on the site, a local MP says. Community members united in grief are continuing to lay tributes at a fig tree in the park next to the home in Murray Street at Manoora where four girls and four boys, aged between two and 14, were found dead on Friday. Police have said they would not name the children for cultural reasons. Cairns MP Gavin King said after discussions with the family, local residents, agencies and Housing Minister, he believed the public housing home should be demolished. He said the State Government would be guided by the family, traditional owners and the local community about what form a permanent memorial on the site should take. 2. Sydney siege gunman’s partner has had her bail revoked. Amirah Droudis, the partner of the Lindt cafe gunman Man Haron Monis, has had her bail revoked by a Sydney magistrate. The Director of Public Prosecutions (DPP) had asked for her bail conditions to be reviewed following last week’s siege at Martin Place in which two people died, along with the gunman Monis. 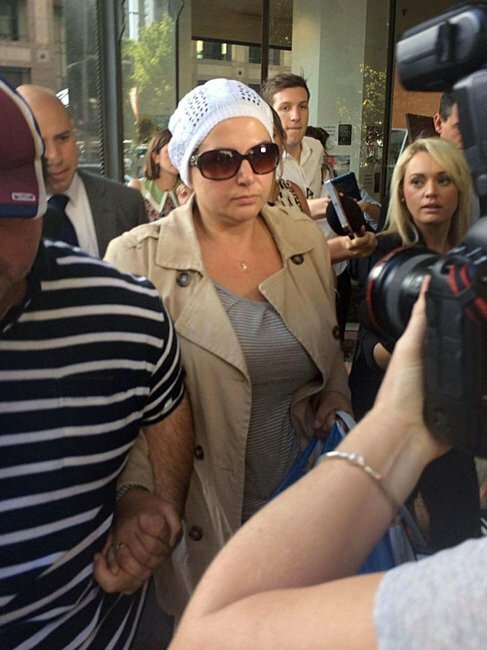 Droudis is charged with murdering Monis’s ex-wife, Noleen Hayson Pal. Ms Hayson Pal was stabbed multiple times and set alight at a western Sydney apartment block last year. Monis had been on bail charged with being an accessory to murder. The DPP argued Droudis’s bail should be reviewed in light of new circumstances, which include the siege and videos posted online. But Droudis’s legal team told the court the bail review was frivolous and argued it should be refused. Chief Magistrate Graeme Henson adjourned the court twice so he and both legal teams could watch video evidence presented to the court. “There is a need not to be overborne of emotion and that justice in a democratic society should be applied to all,” Mr Henson said. The prosecution said the videos were evidence of Droudis’ willingness to act on Monis’s behalf. The DPP said views expressed by Droudis in the videos were seen by many as extremist in nature and her views had not changed since they were recorded. But after viewing the videos, Chief Magistrate Henson determined they had nothing to do with the bail review. Droudis was swarmed by media when she stepped out of a taxi to face Downing Centre Local Court in Sydney this morning. Wearing a white beanie and sunglasses, she said nothing to reporters and her stepbrother asked for them to be left alone. A version of this post originally appeared on the ABC website and has been republished with permission. 3. Bishop defends Abbott’s comments. Deputy Liberal leader Julie Bishop has defended Prime Minister Tony Abbott for nominating the carbon tax repeal as one of his achievements for women in the past year. During an interview on The Today Show to promote his “refreshed” ministry, Mr Abbott was asked to nominate his biggest achievement for women, as he is also the Minister for Women. 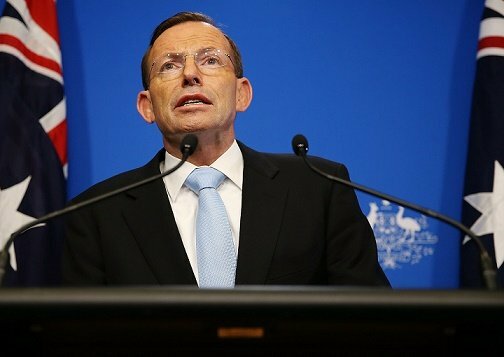 “Well, you know, it is very important to do the right thing by families and households,” Mr Abbott responded. He also mentioned the Government’s paid parental leave scheme and yet to be announced changes to child care. “We have got our fair dinkum parental leave scheme which will be coming into the Parliament in the New Year. We have got improvements to child care,” Mr Abbott said. Ms Bishop responded to questions about the Prime Minister’s comments by saying “women’s policy is everyone’s policy”. “There are numerous issues that could be mentioned in the context of what we do for women,” she said. 4. 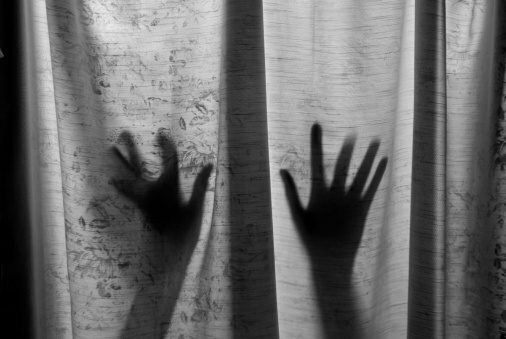 Calls for mandatory rehabilitation for domestic violence. Police, victims and support agencies have called for all offenders of domestic violence to be forced into rehabilitation programs after a rise in attacks across Australia. Mandatory rehabilitation is one of the options under consideration by a domestic violence taskforce in Queensland. Mandatory rehabilitation is one of the options under consideration by a domestic violence taskforce in Queensland, headed by former governor-general Quentin Bryce. In that state, police officers deal with more than 175 reports of domestic violence every day and the number of attacks has increased from about 58,000 in 2012 to over 64,000 in 2013. National figures saw a similar rise. 5. George Clooney makes surprise Downton Abbey appearance. Fans of British historical drama Downton Abbey received an early Christmas treat with the appearance of American actor George Clooney in a fundraising mini-episode. The skit not only features the Hollywood heart-throb, but British actress Joanna Lumley appears as “an angel, darling” who leads Lord Grantham into a world that might have been. After suggesting he should never have been born, the master of the house has a preview of life at Downton Abbey without him, and is horrified. In a nod to another historical drama, wealthy retailer Mr Selfridge (Jeremy Piven) makes an appearance in Lady Grantham’s boudoir, bearing goods from his eponymous department store. The majority of Downton Abbey’s cast appears in the send-up, with Mr Mosley revealing heavily tattooed arms in one scene involving strip poker. Clooney appears as George Oceans Gravity, Marquis of Hollywood – and Lady Grantham’s husband. Even the Countess of Grantham is not immune to Mr Clooney’s charms, literally falling under his spell. “He came and filmed with us for an afternoon,” actor Hugh Bonneville, who plays Lord Grantham, said of Clooney. The spoof mini-episode was made to aid a British television network’s annual Christmas appeal and has so far raised over $10,000. A version of this post appeared on the ABC website and has been republished here with permission.